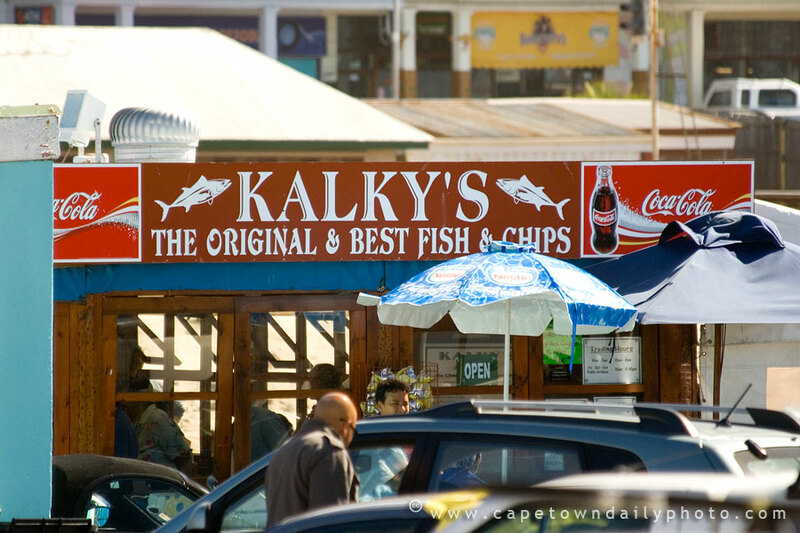 Located along Kalk Bay Harbour, Kalky’s is a laid back and down to earth eatery bustling with trawlers, marine life and hungry palate indulging in seafood. Lunchtime streams in steady numbers who come to enjoy some of the most delicious seafood in the area. Fresh from the sea (caught on the owners boat) the blackboard menu brims with authentic fish and chips, deep fried calamari, snoek and crayfish, all served with rice or chips. Expect generous portions and daily offers which can be enjoyed with an easy drinking house wine or beer watching trawlers at work and seals at play along the vibey Kalk Bay Harbour. Now this is local at it's best. Here one dines with the widest spectrum of the community and the atmosphere is great, as well as the food. 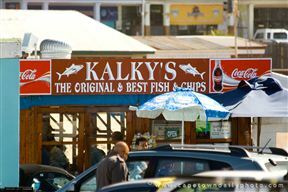 A must in Kalk Bay. Cheap and cheerful in a fun-loving atmosphere. 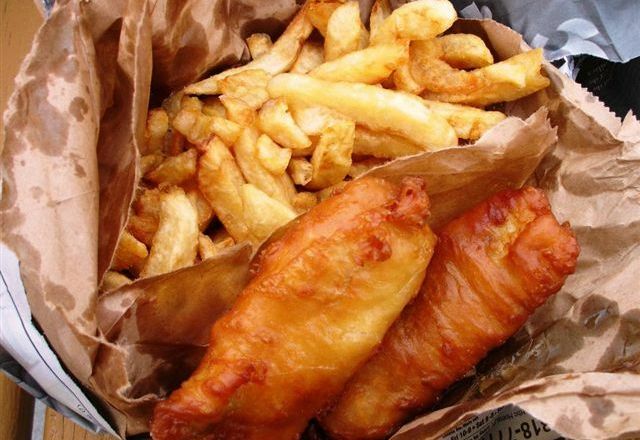 A great place for fish and chips on a summer afternoon. 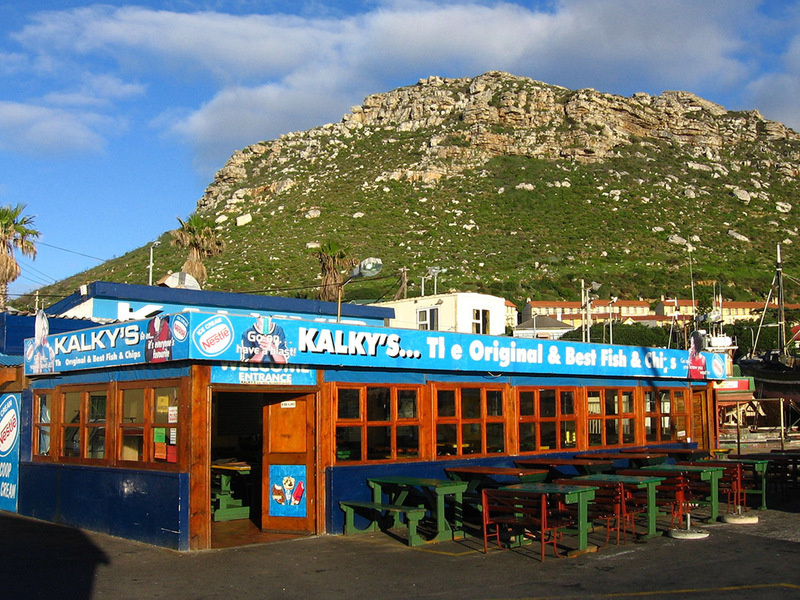 Kalky's is 22.7km from the centre of Cape Town , the nearest airport 24.3km (Cape Town International Airport).